A Plague Tale: Innocence first gameplay footage was revealed back at E3 2018 and now Focus Home Interactive and Asobo Studio have revealed the game will release this May 14th for Xbox One, PS4, and PC. Along with the game's release, a new episodic webseries will release featuring the game's narrative, environment, and gameplay. With the first being called "Roots of Innocence". During the video we get a gloomy and rough realization, children having to kill adults in a dark and ruthless world that has fallen apart thanks to the plague rats. We get a look at not only the characters and story but the crafting system. 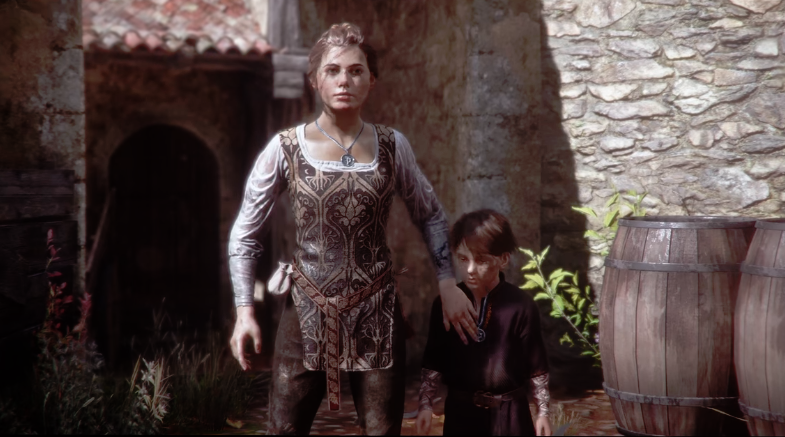 A Plague Tale: Innocence launches this May 14th for Xbox One, PS4, and PC.